Now selling! Models coming soon. 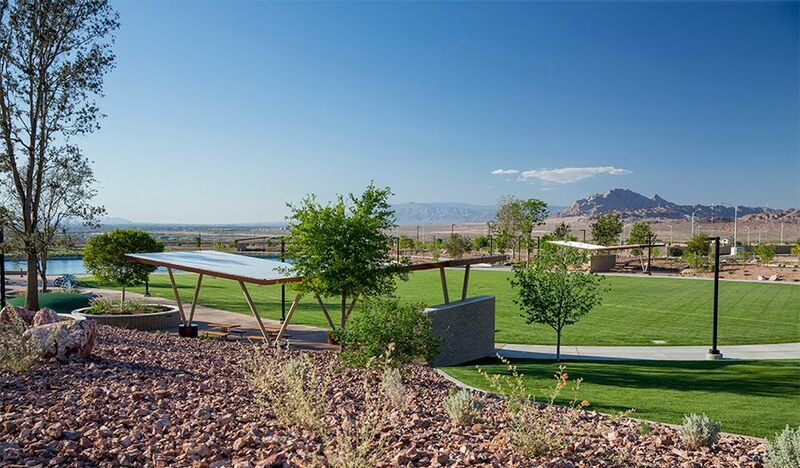 Welcome home to Duetto, the latest addition to the sought-after Cadence masterplan in Henderson. New to the Las Vegas area, the inspired townhome floor plans at this coveted community boast designer details and hundreds of exciting personalization options. Residents will also enjoy easy access to masterplan amenities, including a bike sharing program, as well as close proximity to shopping, dining, parks, recreation and Boulder Highway.